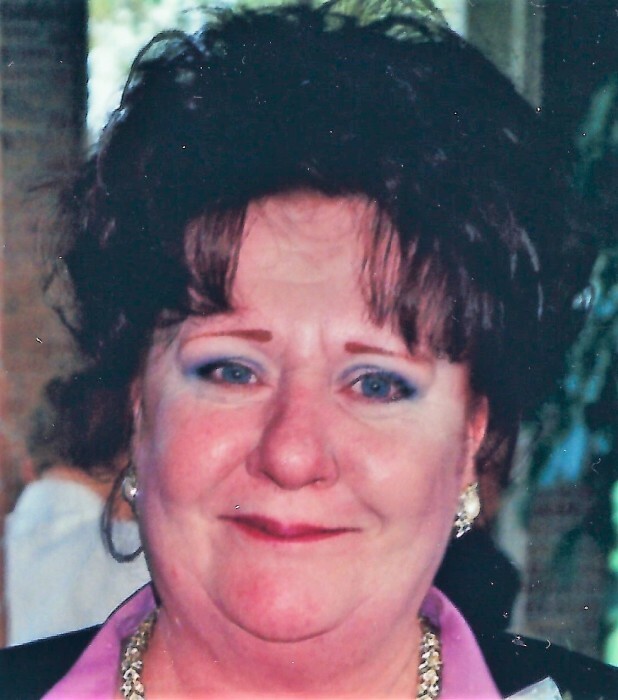 Kathleen M. Kierzek Meyer, age 66, of Erie passed away Friday, January 11, 2019 at UPMC Hamot with her family at her side. She was born May 16, 1952 in Erie the daughter of the late Joseph and Ellen Burger Kierzek. A lifelong resident of Erie, Kathi had worked at St. Mary’s Home East for many years, and was also a caregiver to many family members and friends who needed help or assistance. She was an excellent caregiver to her mother, sister, and Gary. She was a former member of the East Erie Turners, the CYS Club, and had attended St. John’s Church. She was known for her spur of the moment car trips to various destinations, and most recently like to spend time at Lampe Marine with her husband, Gary, to watch the water and boats. Besides her parents, Kathi was preceded in death by a sister, Mary M. Copple and an infant brother, Timothy Kierzek. 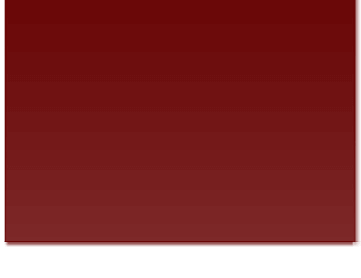 Kathi is survived by her husband, Gary L. Meyer and her stepchildren; Cheryl Ritts (Bruce); Greg Meyer; Robin Manna (Mark); and Todd Meyer, all of Erie. She is the grandmother of Nicole Chylinski (Pete), Paul Petruso (Lindsay Shaffer), Matthew Petruso, Nicholas Meyer, Sarah Meyer, Sabrina Meyer, Gary C. Meyer, and Danielle Ritts. She is also survived by 3 great-grandchildren, Kaden, Talia, and Airianna, along with a sister, JoEllen Gorniak (Gary) of Tallahassee, FL. Kathi is the aunt of Jennifer Longstreet (Kyle), John Copple (Michelle), Michelle McKenzie (Danny), Brian Gorniak (April), and Buffy Lee and their families. She was loved by many cousins and friends. Friends are invited to call at the Quinn Funeral Home, West 9th & Liberty St. on Thursday from 3:00 PM until 7:00 PM. Burial will be private. In lieu of flowers, memorials may be made to the family.